Authorities say Thomas strangled his ex-wife while their sons slept in rooms just feet away, and then tried to misdirect law enforcement officials. 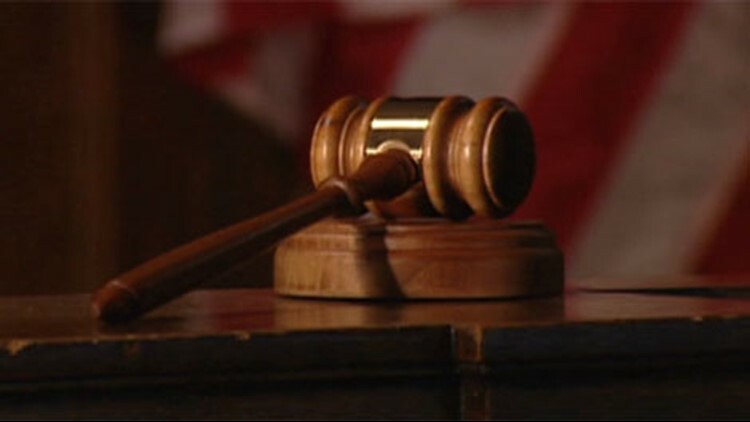 BOISE, Idaho — The Idaho Court of Appeals has rejected an argument for a lighter sentence by a former sheriff's deputy who killed his ex-wife. The Lewiston Tribune reports that the court earlier this month agreed with the lower court's sentence of 24 years to life in prison for Joseph A. Thomas Jr.
Thomas was sentenced in 2nd District Court in 2017 after being convicted of first-degree murder. Authorities say Thomas strangled Beth M. Irby-Thomas while their sons slept in rooms just feet away, and then tried to misdirect law enforcement officials. Thomas in his appeal said the sentencing judge did not consider mitigating factors such as Thomas being a former law enforcement officer and his lack of a criminal record. Thomas also argued the jury wasn't properly instructed.